ZIA has acquired skills in supplying Industrial, Kitchen and Laundry equipment in Pakistan and overseas. 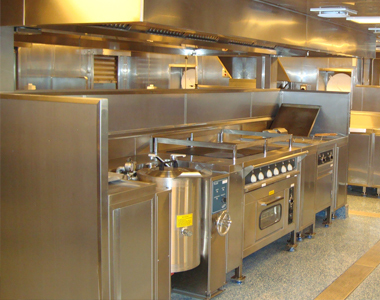 We are representing world class manufacturers of Kitchen & Laundry Equipment and can also fabricate the portable module equipped with relevant equipment as per client need. 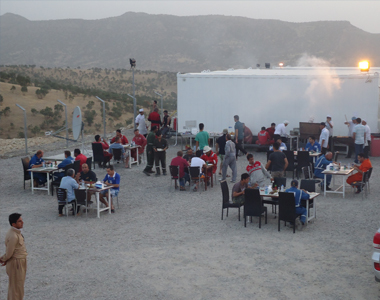 When it comes to the demanding tasks of designing, construction and operation of kitchen and mess facilities in remote areas, ZIA is the preferred choice. With our vast experience of providing impressive services to Multinationals, we are always available and willing to take more exciting tasks. 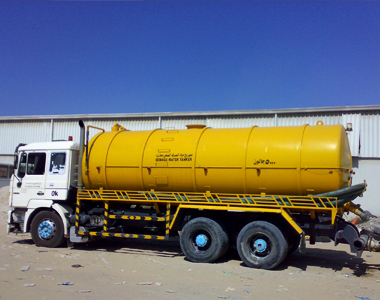 We can provide at a short notice, comprehensive range of the following on Sale as well as on Rental basis. Our engineers can design the best cost-effective tailor-made structures with innovation and high standards of performance. 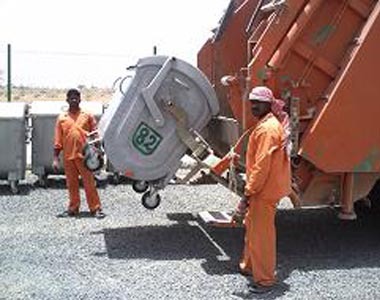 All such facilities are ready and equipped for deployment in the shortest possible time. We are representing international companies manufacturing commercial, kitchen, laundry & cold room equipment; and can provide turnkey solutions to the customer.